time of increasing consumer dissatisfaction with health insurance. 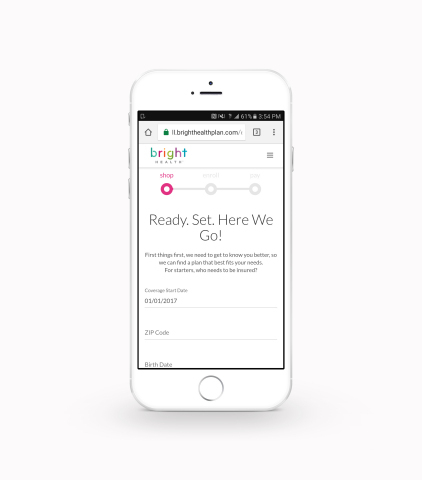 Health will offer six plans that connect members to care in Colorado. card for participating in programs designed to promote health. is crucial considering the U.S.
registered by Dec. 15, 2016.
reshaping how people and physicians achieve better health together. former chief health consumer officer of Definity Health. 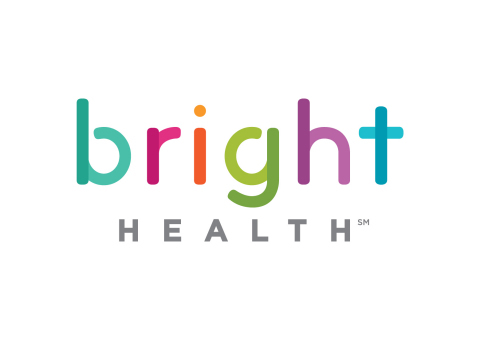 Learn more at www.brighthealthplan.com. 6,000 physicians and 21,000 of the best hearts and minds in health care.